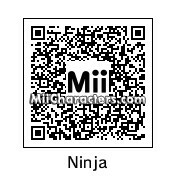 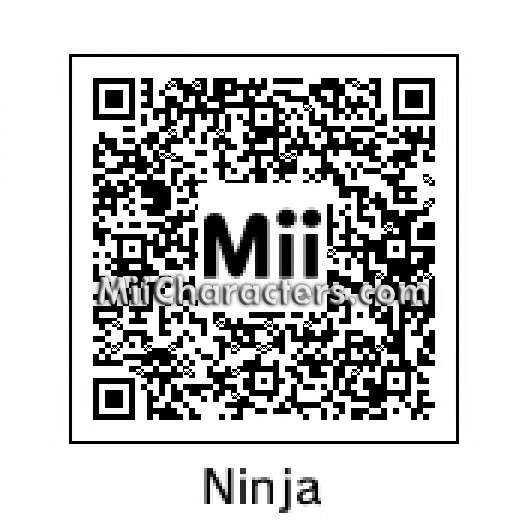 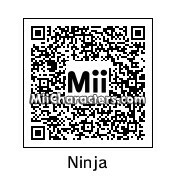 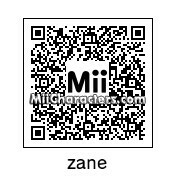 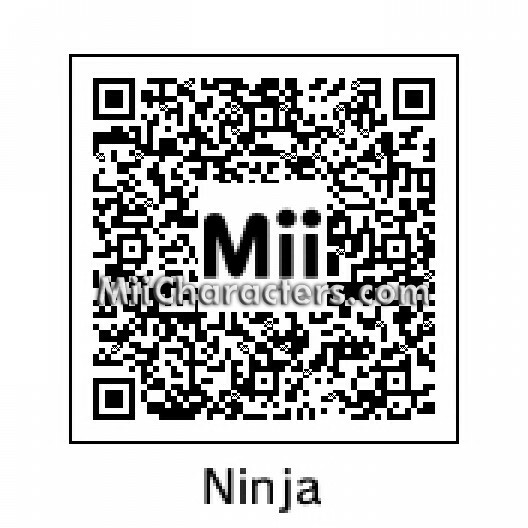 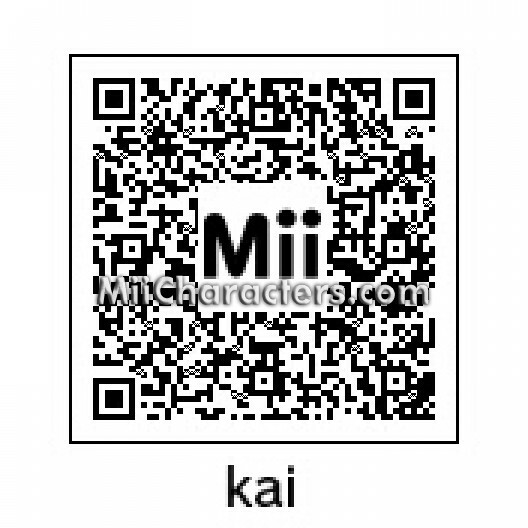 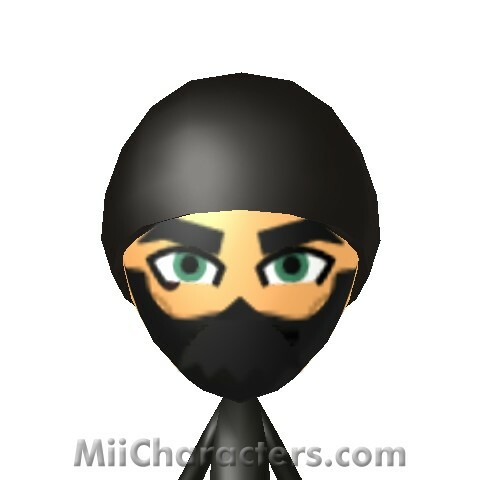 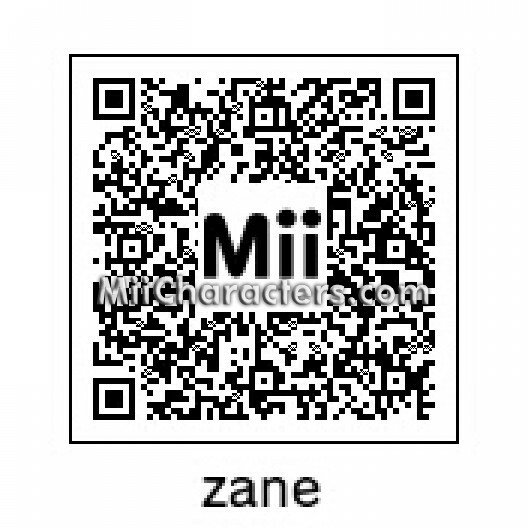 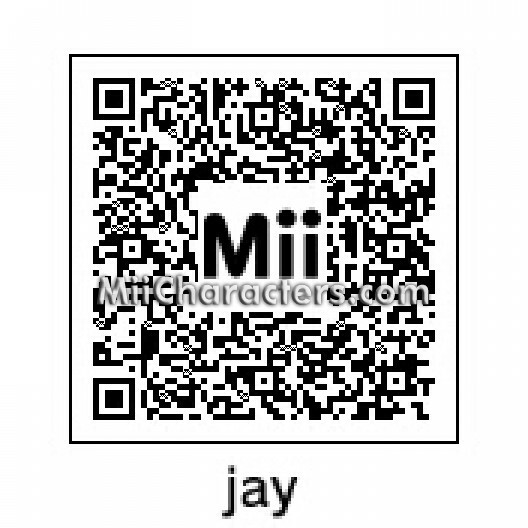 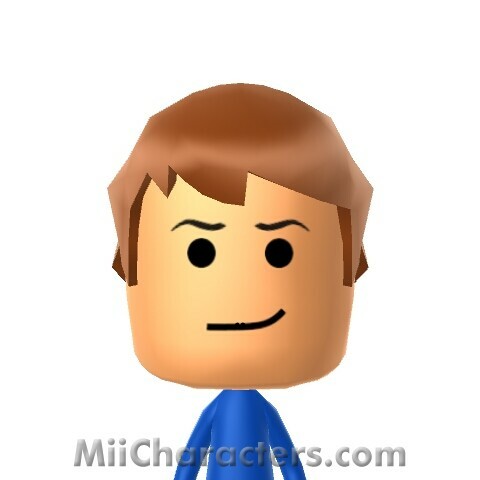 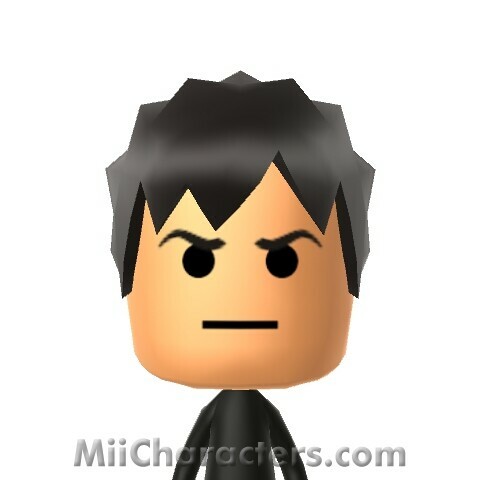 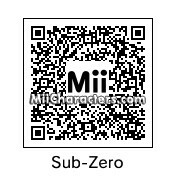 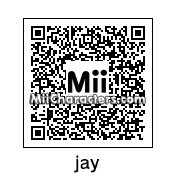 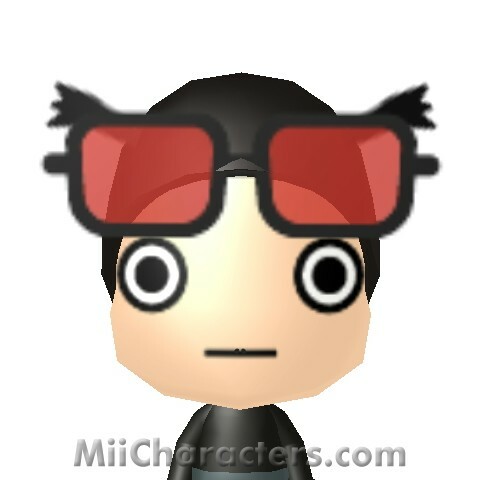 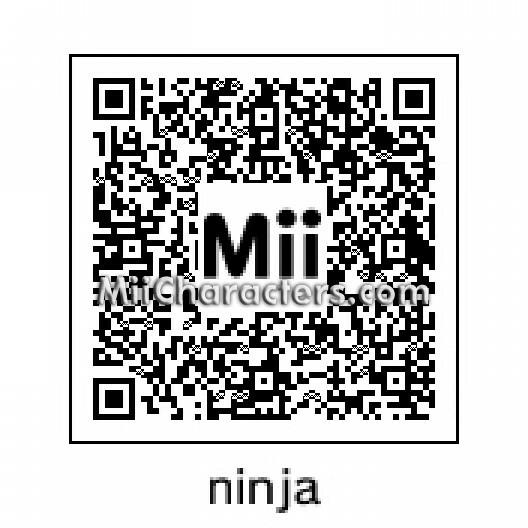 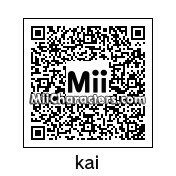 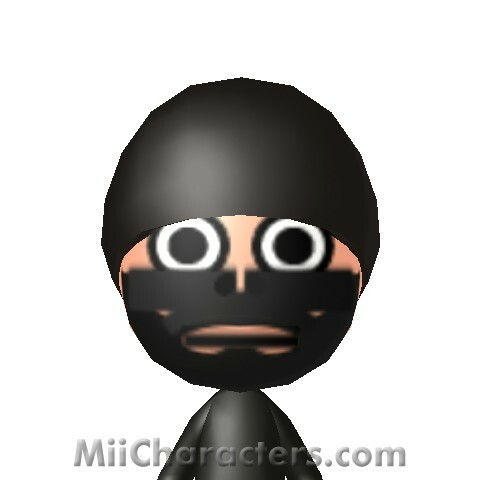 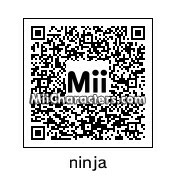 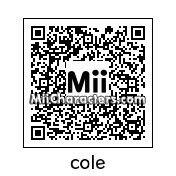 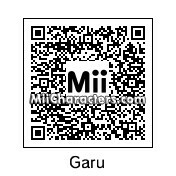 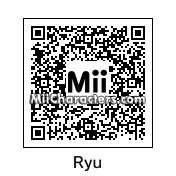 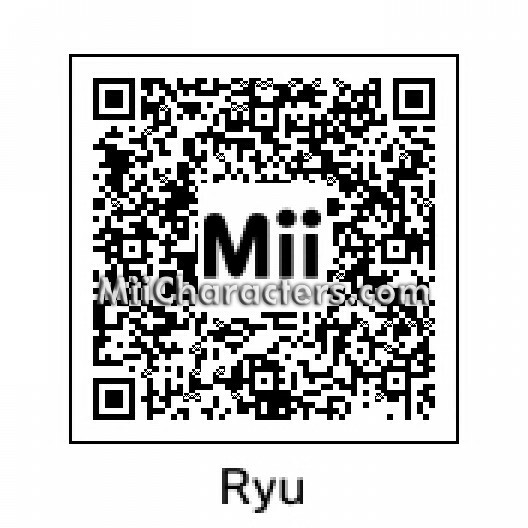 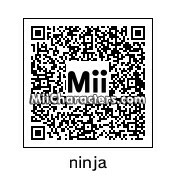 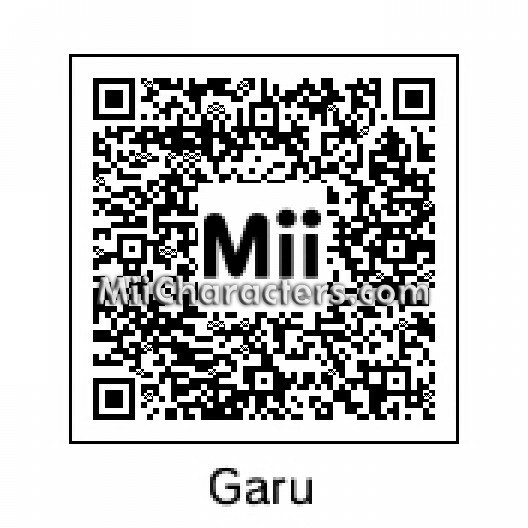 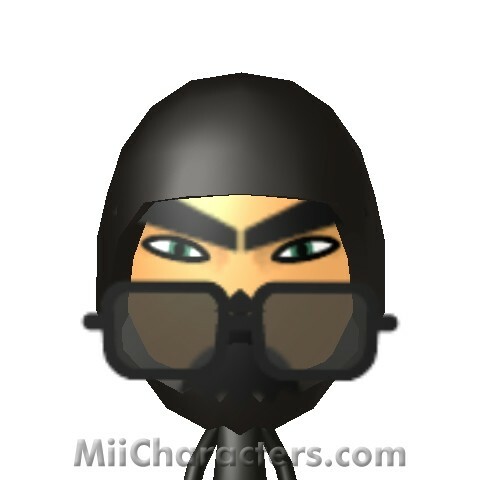 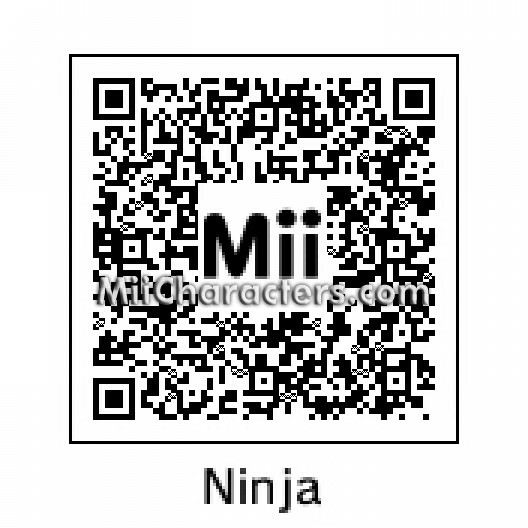 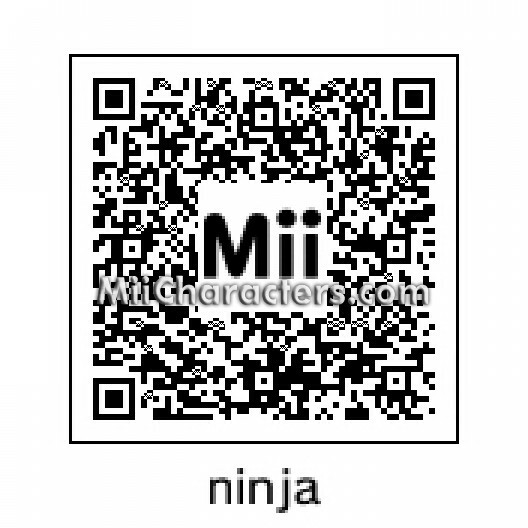 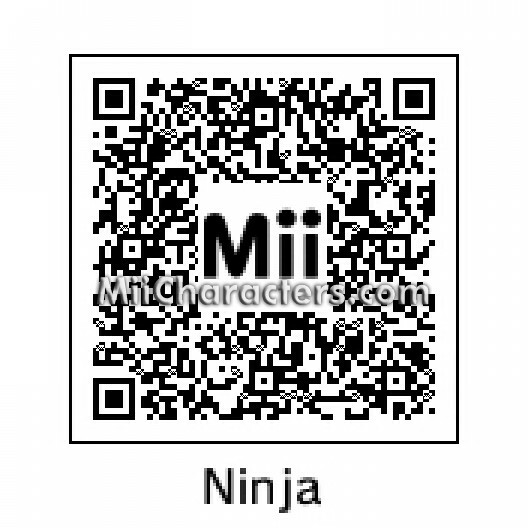 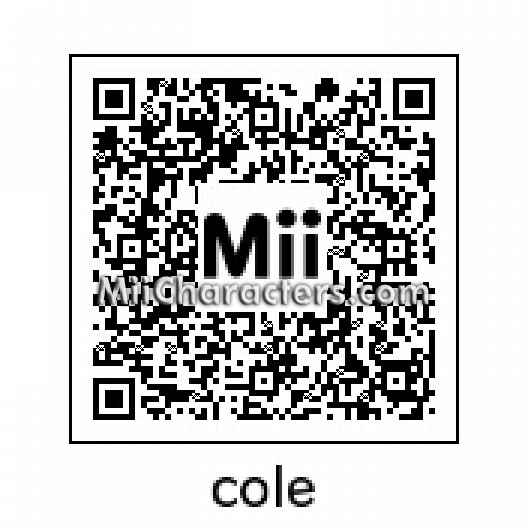 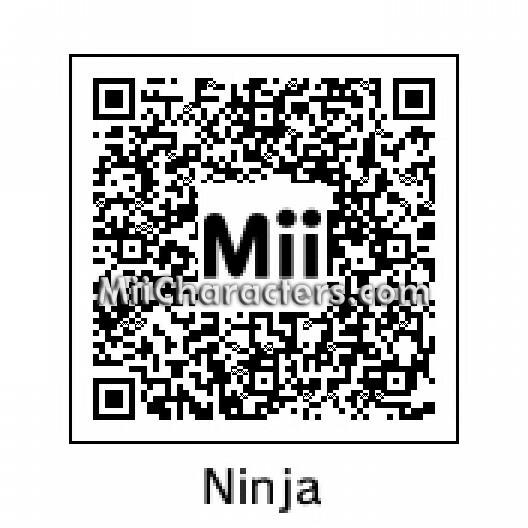 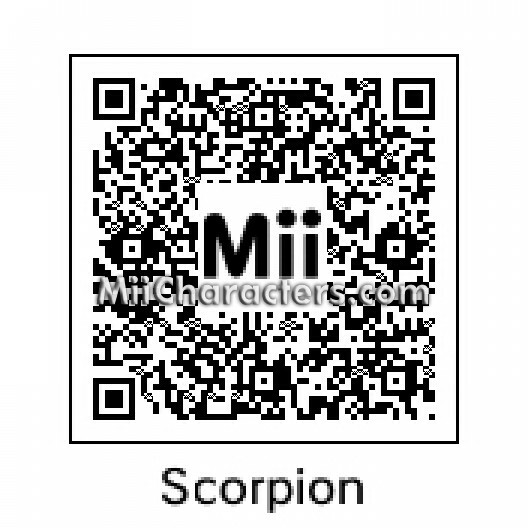 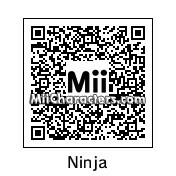 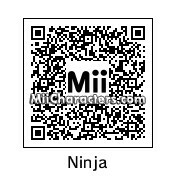 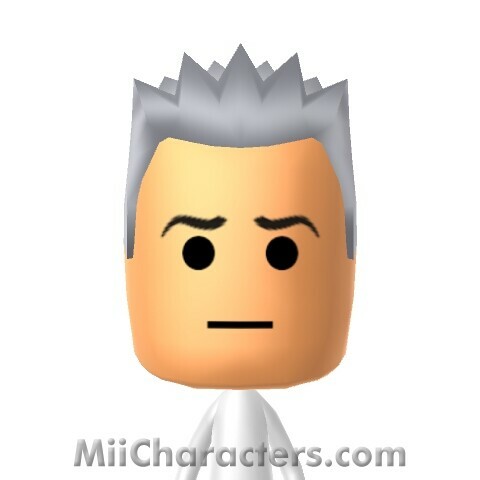 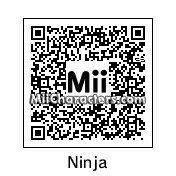 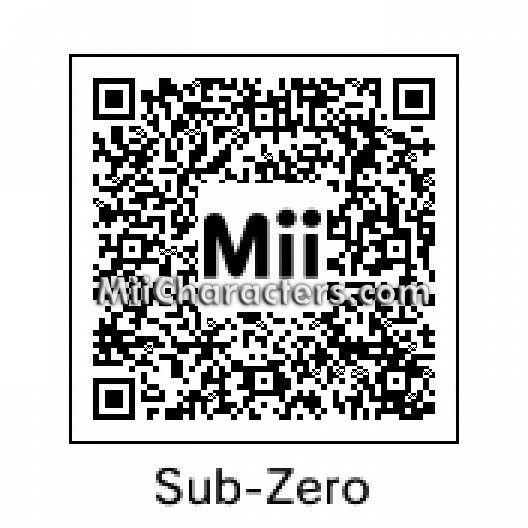 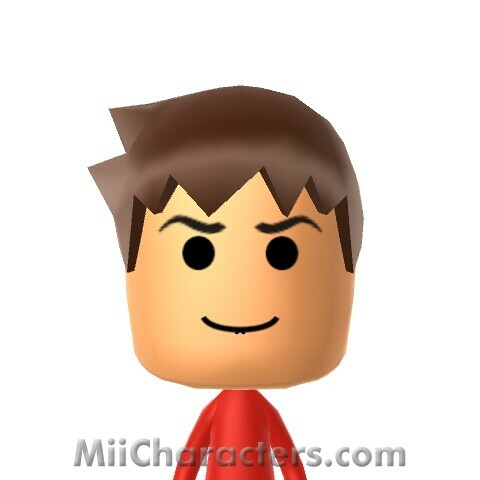 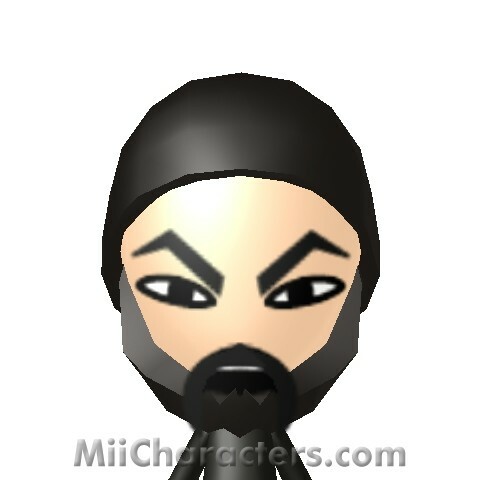 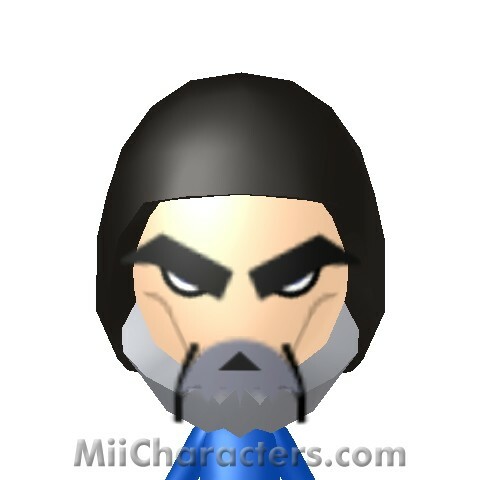 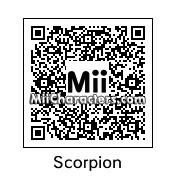 The ninja jumping off the face of this mii is wielding two swords to bring swift justice to all who oppose him. 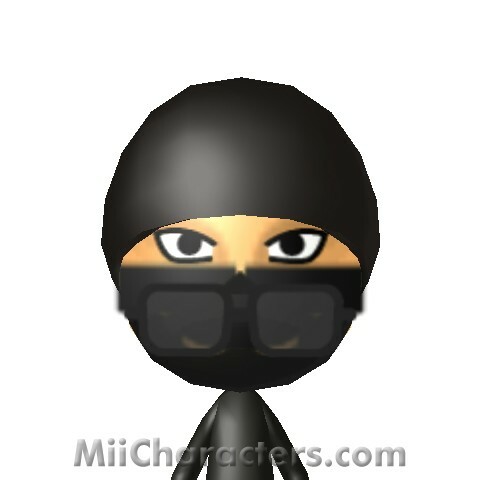 The main character from the Ninja Gaiden series of video games. 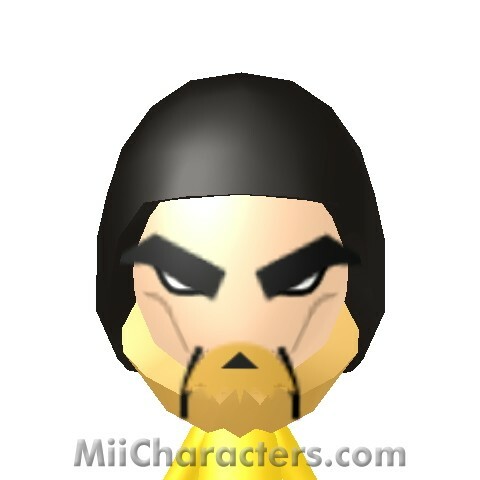 Fighter from the video game series "Mortal Kombat". 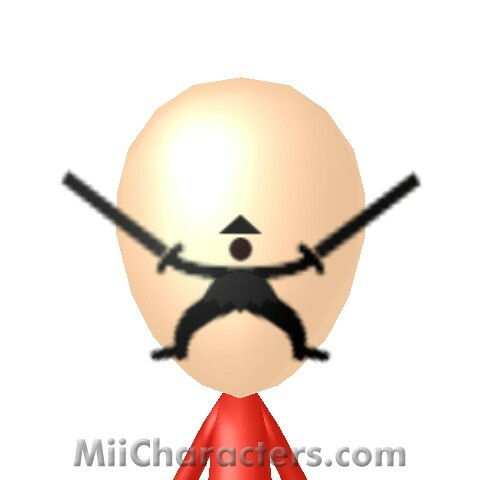 He impales his victims with a spear-like projectile attached to a rope to draw them in and finish them. 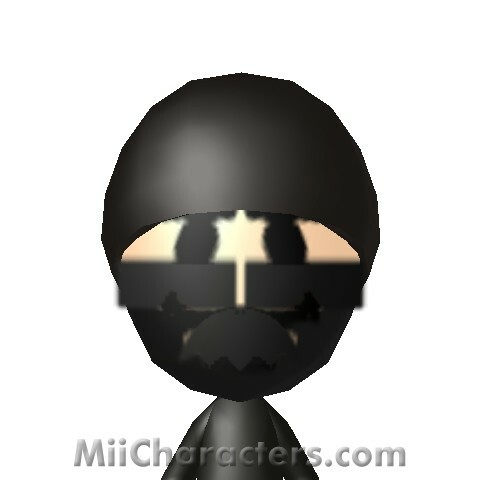 12 year old ninja and the object of Pucca's affection from "Pucca".